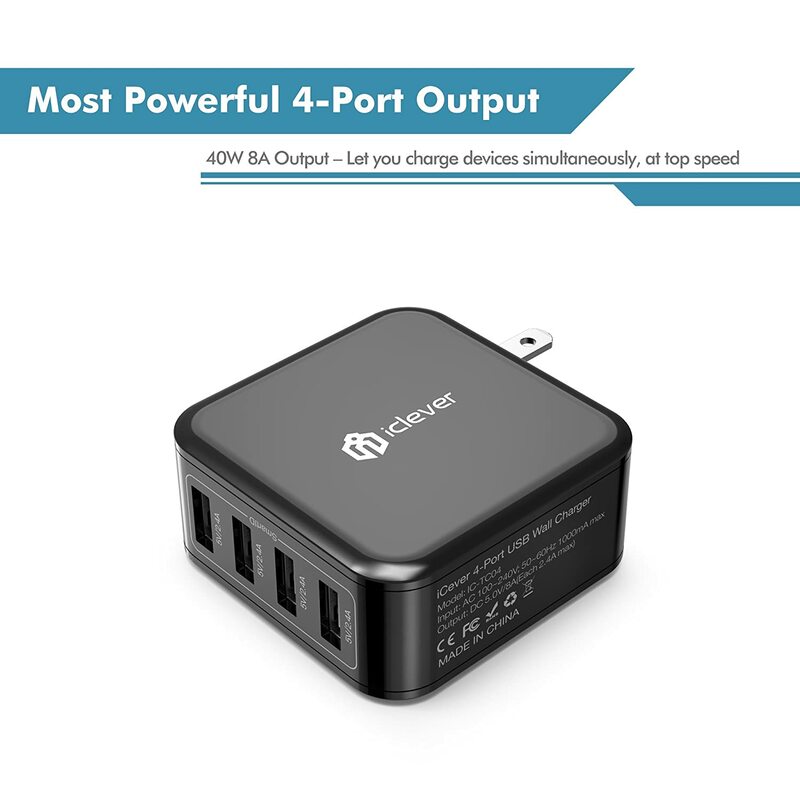 I highly recommend this usb wall charger especially when you own multiple smartphone or tablets or other gadgets that use USB to charge its battery. It does make impact. In the past, I don’t have enough outlet sockets to charge all my devices in one time so the others will take to other room to charge or wait. With this, I can now charge all of them in one place at same time while the charger free the space which could have be covered when using 2 usb regular wall chargers simultaneously. Now that is awesome. Not to mention, all ports are 2.4A charging capacity. With smart ID, it will recognize the battery charging speed, providing the maximum charging experience as possible meanwhile don’t harm your device’s battery.